Independent Country Music Hall of Fame member Richard Lynch and reigning "Queen of Bluegrass" Rhonda Vincent have released a toe-tapping new single and video, "Back In Love Again." The track is from Richard's "Mending Fences" album. October 24, 2017 - Traditional country crooner and member of the Independent Country Music Hall of Fame, Richard Lynch is no stranger to chart-topping hits. His last 3 singles reached that pinnacle on multiple radio airplay charts, including New Music Weekly, Roots Music Report and Indie World Country Record Report. Now, Richard Lynch and Rhonda Vincent have teamed up for the release of, what is sure to be, another trip to the top of the charts. The pair's toe-tapping duet, "Back In Love Again" hits radio airwaves on Tuesday, October 24, 2017. 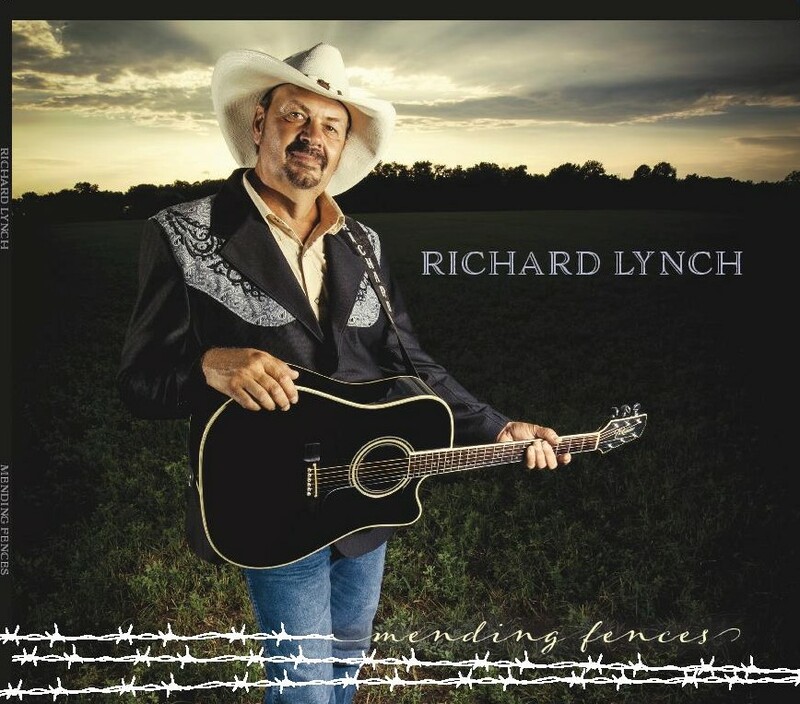 The track is taken from Richard's award-winning, critically acclaimed album, "Mending Fences,"
Rhonda Lea Vincent is an American bluegrass singer, songwriter, and multi-instrumentalist. In 2000, The Wall Street Journal proclaimed Vincent "the new Queen of Bluegrass". Vincent is an in-demand guest vocalist for other bluegrass and country music performers, appearing on recordings by Dolly Parton, Alan Jackson, Tanya Tucker, Joe Diffie and other notables. The International Bluegrass Music Association (IBMA) accorded her its Female Vocalist of the Year award for the years 2000 – 2006, plus IBMA Entertainer of the Year in 2001. The Society for Preservation of Bluegrass Music in America (SPBGMA) designated her its Entertainer of the Year for 2002 – 2006 inclusive. She is a four-time Grammy Award Nominee. www.rhondavincent.com.